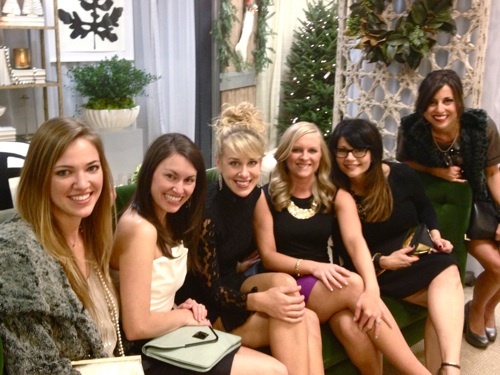 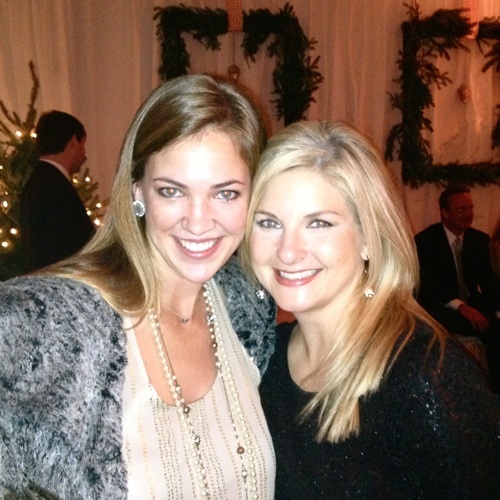 We all had a fabulous time at the Mistletoe Marketplace Preview Gala last night! 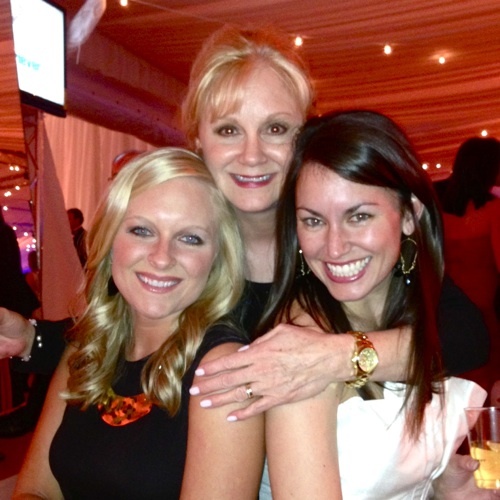 Thank you, Junior League of Jackson, for a beautiful event! 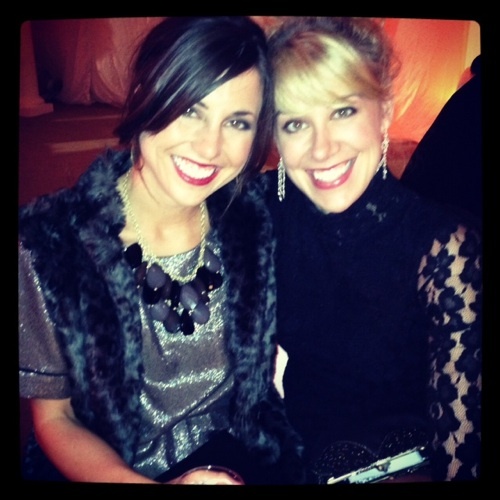 We are already looking forward to next year’s big bash!